Tesla has released the expected base price for its Semi, pricing the 300-mile version of its all-electric truck at $150,000, and $180,000 for the long range 500-mile variant. 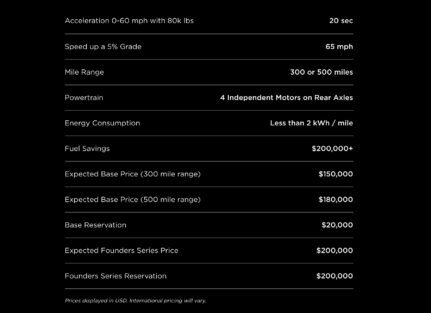 Those looking to kick it up a notch on the exclusivity scale will be able to buy a limited production Founders Series Tesla Semi for $200,000. 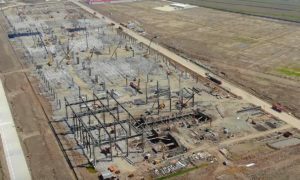 Tesla notes that only 1,000 units will be produced. 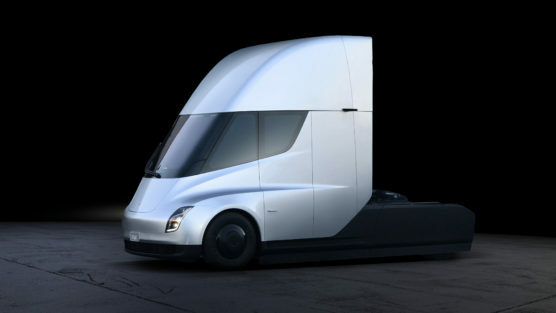 Interested buyers of the Tesla Semi have an opportunity to reserve a truck by first placing a $5,000 deposit, and following it up with a wire transfer for the amount of $15,000 for the standard version, and $195,000 for the Founder Series. 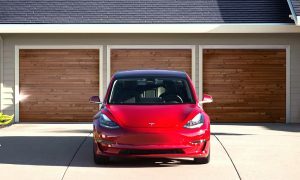 In essence, the 1,000 Founder Series buyers will need to pay Tesla $200,000 in full, while buyers of the base version are required to make an initial $20,000 deposit. Beyond the cost savings, Tesla’s semi-truck has unparalleled performance and can accelerate from 0-60 in 5 seconds, and 20 seconds with 80,000 lbs of payload. The vehicle’s performance is helped by four electric motors that operate independently. 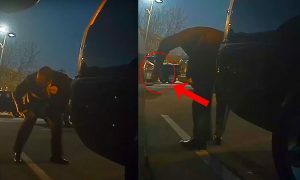 Two motors, the same electric motors used in the Model 3, are mounted to each of the truck’s rear axles. Teslarati recently had the chance to take a close up look at the truck’s drivetrain assembly. 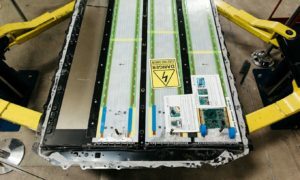 Supporting Tesla Semi’s impressive range will be its massive battery pack that’s estimated to have close to a 1 MWh capacity, and the company’s “Megacharger” network for refueling. 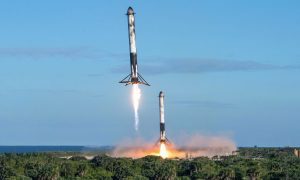 CEO Elon Musk said at the unveiling event that the high-powered Megacharger will be capable of replenishing 400 miles of range in as little as 30 minutes of charging. Tesla Semi is expected to come to market sometime in 2019. 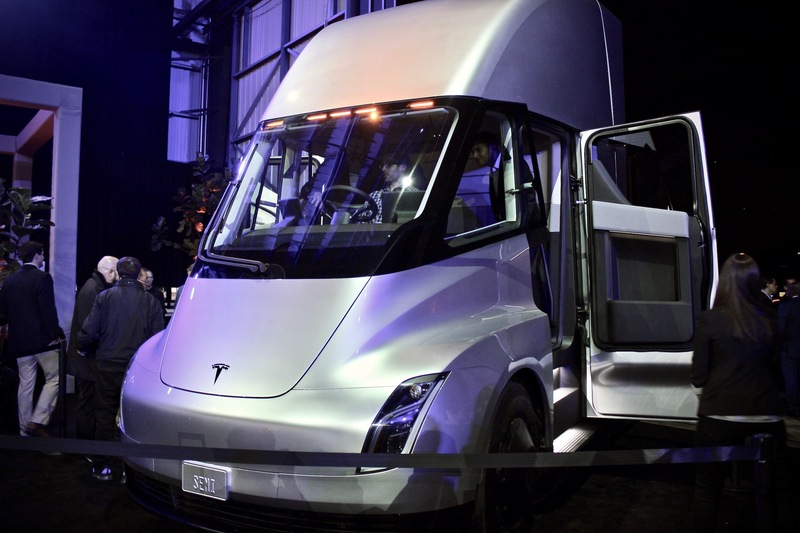 The company has already taken on reservations from Walmart, Loblaws, J.B. Hunt, Ryder, and other freight and logistics companies looking to test the benefits of the Tesla Semi.